Want to profile your business or product? Our events and programs provide the ultimate opportunity to be part of something special and effectively connect with women aged between 20-65. From product launches to gifts for our Goodie Bags - there are a variety of ways to engage in a close and intimate environment. To be part of this unique business experience - email us now. 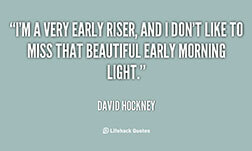 Join now for another sensational Early Risers year - 2019 is set to be a brilliant calendar of events, networking opportunities and special privileges! Celebrating the best in business, community, arts & culture and education across our City. Celebrate your success, gain public recognition, experience value connections and a share in over $50,000 in prizes. WWW.WIBAA.COM.AU or email enquiries@wibaa.com.au for a nomination kit. 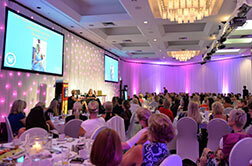 Are you a Gold Coast Woman in Business? 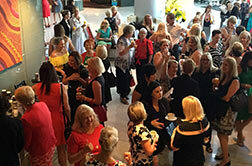 Join hundreds of other women from across the city and be part of the Gold Coast's very own club for businesswomen. Profile your business, be empowered & make great new connections. Our monthly breakfasts feature business leaders, celebrities and achievers and give you a chance to be part of something special. To date we have proudly raised $2 million for local charities. 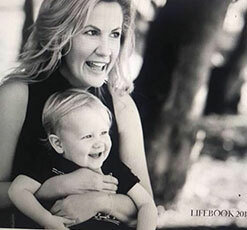 Our celebrity guest star is one of Australia’ most well-known Queensland mothers and high achievers – the unstoppable Karni Liddell . A woman who never thought she would become a mother! As a Paralympian, businesswoman, commentator, writer, counsellor, fundraiser and disability champion and new mother, Karni speaks to thousands of audiences around the world, encouraging them to think differently about how our choices in life shape our health, our success, and our attitude, despite whatever life circumstances we were given. In this masterclass Dr U’Ren draws on his wealth of experience with high growth ventures to provide clarity into the challenges of growth, and to empower you as business leaders with strategies to successfully transition their firms. 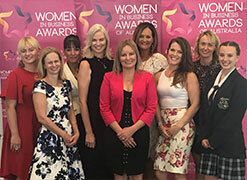 Our Gold Coast Women in Business Masterclass participants will emerge with a set of tools with which to strategically plan for their organisation’s growth. As Director of Bond University’s Commercialisation Centre Dr U’Ren builds entrepreneurial capability in the students that run through a tailored suite of courses, workshops and events. He additionally leads the entrepreneurship and innovation disciplines in the Bond Business School in his role as Assistant Professor of Entrepreneurship. 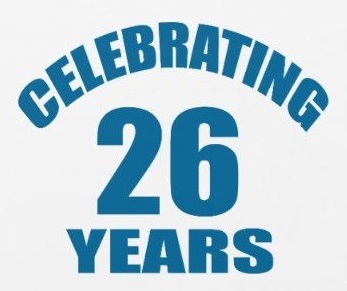 Celebrating 26 years of bringing to the City over 650 celebrities, icons and inspiring achievers to share their stories.